Bouncy Castle Hire – Are you already involved or want to start in this fun and highly profitable business? as well as enjoying £5M cover for the same price as: £1M. company name, and we’ll text it back to you. 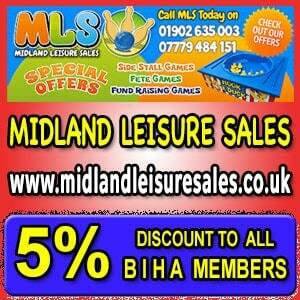 The BIHA, its forum and Facebook Group is a vital resource and online community for bouncy castle hire firms as it helps them run a safer, more professional and profitable business and steers the public, corporates and Local Authorities to find a LOCAL inflatable hire company CLAIM your DISCOUNT (of up to 30%) on your PL insurance and £5 Million cover for the same price as £1 Million. (E.g. One member saved over £300 on his annual PL insurance premiums). 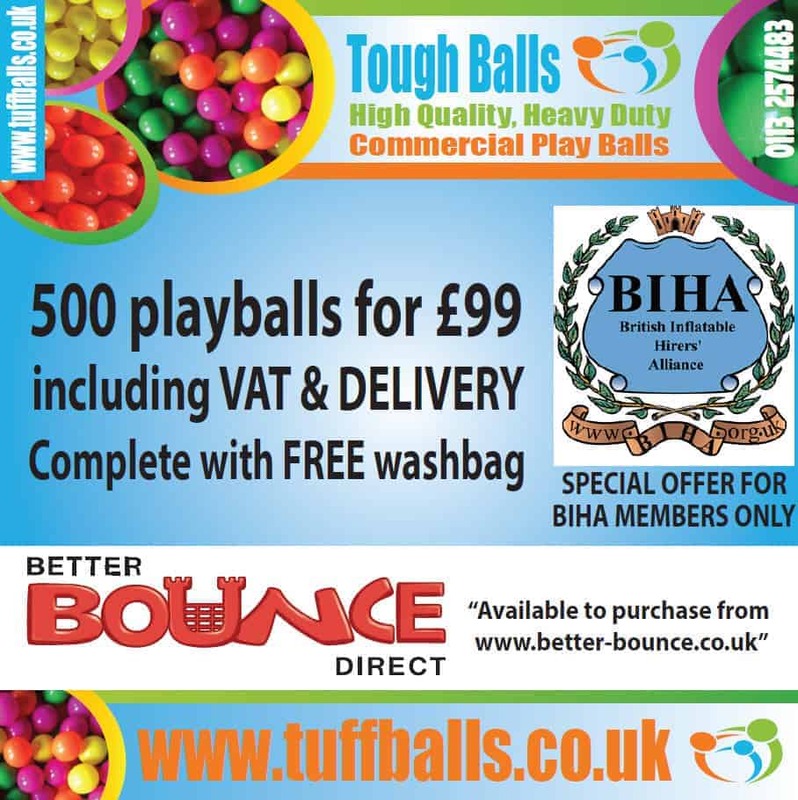 How the BIHA helps Bouncy Castle Hire Companies become more profitable and safer. 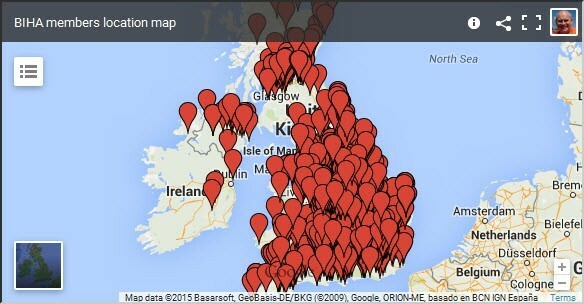 The BIHA was launched in December 2000 (with 30 founder member companies) to educate, encourage and excel bouncy castle owners and operators as well as helping customers easily find them online. 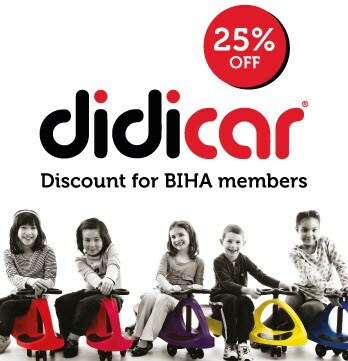 This site together with its “sister website” and discussion forum creates a professional and enjoyable environment for BIHA members (now over 2,000) to collaborate and share resources and ideas, get a big DISCOUNT (of up to 30%) on their PL Insurance premiums and learn sound business principles to really succeed in their bouncy castle hire business. Through the BIHA, bouncy castle hire companies can achieve much more, by sharing information, than they can by going it alone! 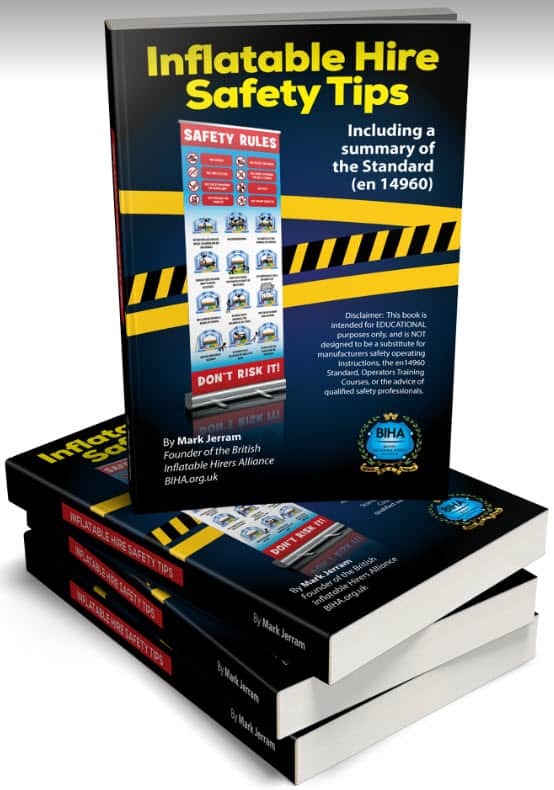 The BIHA provides the infrastructure that encourages and supports the sharing of good ideas, expertise, professionalism and safe working practices to the BS EN 14960:2006 Standard, the Health & Safety at Work Act 1974 and also the PUWER Regs 1998. 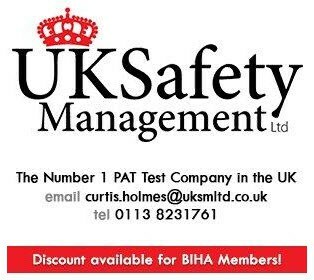 The BIHA also actively supports the PIPA Scheme for the annual “MOT” testing of inflatables. The BIHA website is packed with extremely helpful, real-world advice & tips straight from successful inflatable hire company owners & operators. 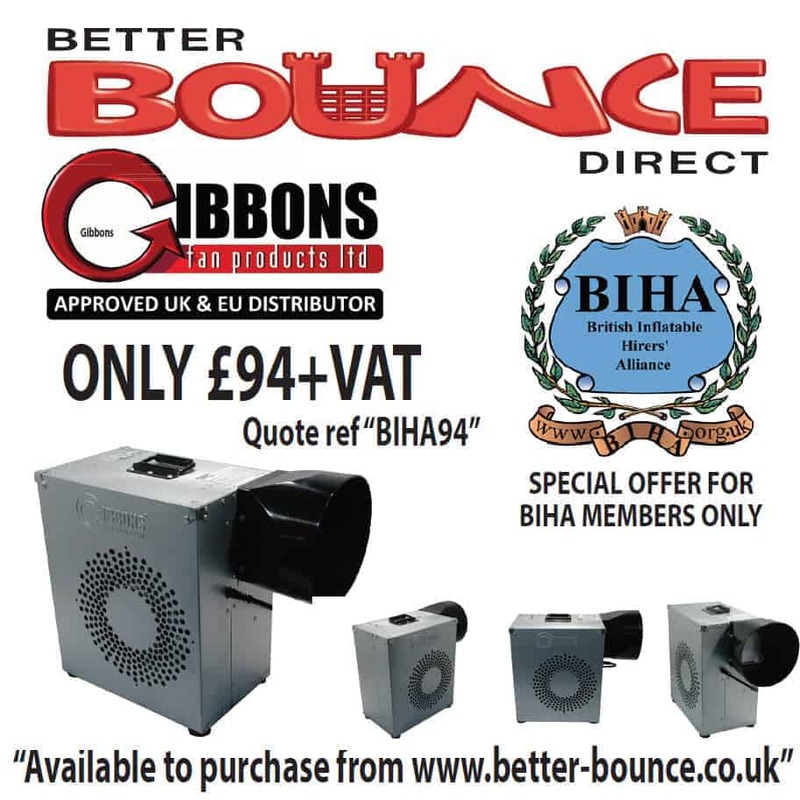 The BIHA provides you – the operator, with the tools, resources, information (and a whopping discount of up to 30% on your PL insurance and £5M cover for the same price as £1M cover) you need to achieve your dream of running a successful bouncy castle hire (inflatable hire) business without having to learn it the hard way! 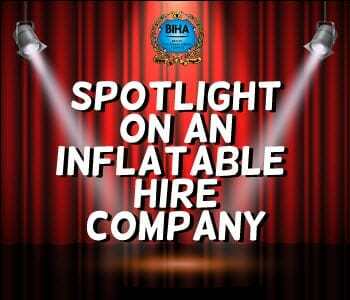 The BIHA also aims to promote to the general public, Local Authorities and Corporate clients the benefits of hiring professional inflatable hire companies. (Click here as to why you should choose a BIHA member.). To see how some of our members have benefited from the BIHA please click here. Some people planning a party or event make the decision to hire the cheapest bouncy castle they can find in their LOCAL area. We cannot over-emphasise it enough, but this can be a big mistake if you decide to choose the cheapest bouncy castle hire company that you can find. This is because sometimes (but not always) the cheaper companies will be desperate to cut costs. For example, they may not have adequate (or any!) public liability insurance cover. They may use an old van that is prone to breaking down. They may use old, and possibly even dirty bouncy castles that have lost some of their “bounciness” due to wear over the years. Also, their bouncy castles may not have a current safety certificate. In addition, the owner/operator is less likely to be trained in the correct safety aspects of setting up and inflating a bouncy castle, slide or other type of play inflatable. Do they have adequate public liability insurance? £1million is normally considered to be the minimum. Make sure they are a member of the BIHA. Being a member and associated with the BIHA is pretty much the trade standard. All BIHA members are thoroughly educated on the do’s and don’ts of running a safe bouncy castle hire business. At the start of each hire, will they be going through all the essential safety points with a responsible adult? BIHA members have a choice of “tools” to do this e.g. a Terms and Conditions of hire form or a Cartoon Safety Instruction Sheet etc. 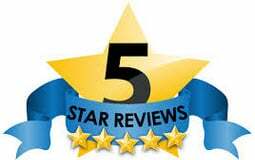 Don’t forget to also check for any online reviews and customer testimonials that should be clearly displayed on the hire company’s website. Have a good look at the company’s website. (If they have one). A well presented site showcasing attractive and clean inflatables is an indicator that the hire company takes great pride in it’s business. 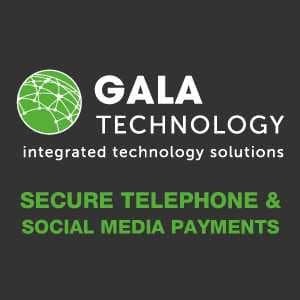 Look at the company’s Facebook Page (If they have one). You can tell a lot about a company by comments made from it’s customers and clients who post on Facebook. as to why you should choose a BIHA member.). 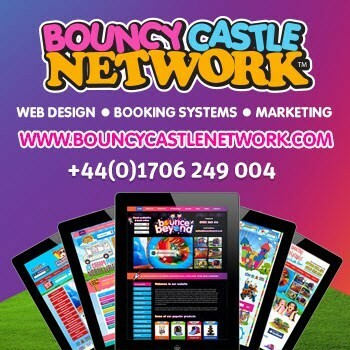 Are you interested in starting a bouncy castle hire business? Here are some great reasons to Join the BIHA today! CLAIM your massive DISCOUNT (of up to 30%) on your PL insurance premiums, and get £5 Million cover for the same price as £1 Million cover. (E.g. 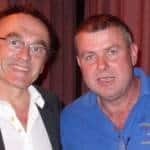 One member just saved over £300 on his annual PL insurance premiums on 27-3-2012). 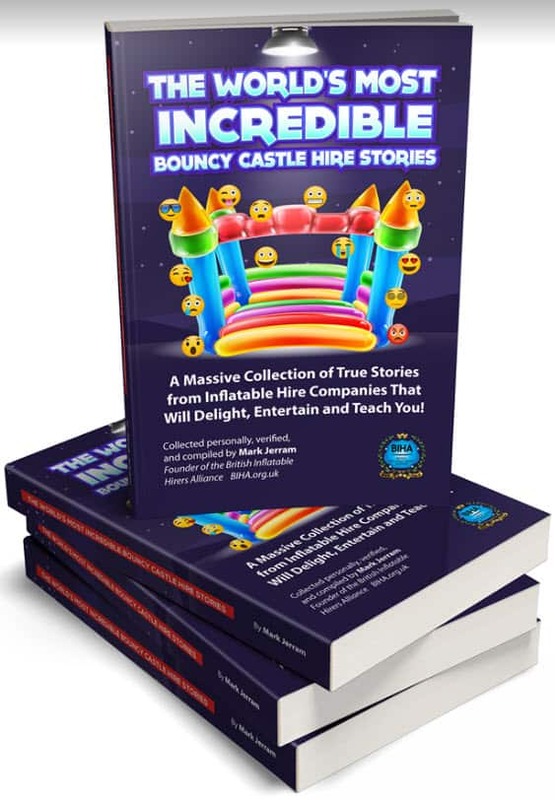 Find out the TRUTH about the bouncy castle hire business and receive ongoing relevant information – straight to your email inbox and via the discussion forum. Learn about other lucrative services you can add to your inflatable hire business. Be challenged to get more customers in 2012 and beyond. Get fast help and advice from the bouncy castle discussion forum. 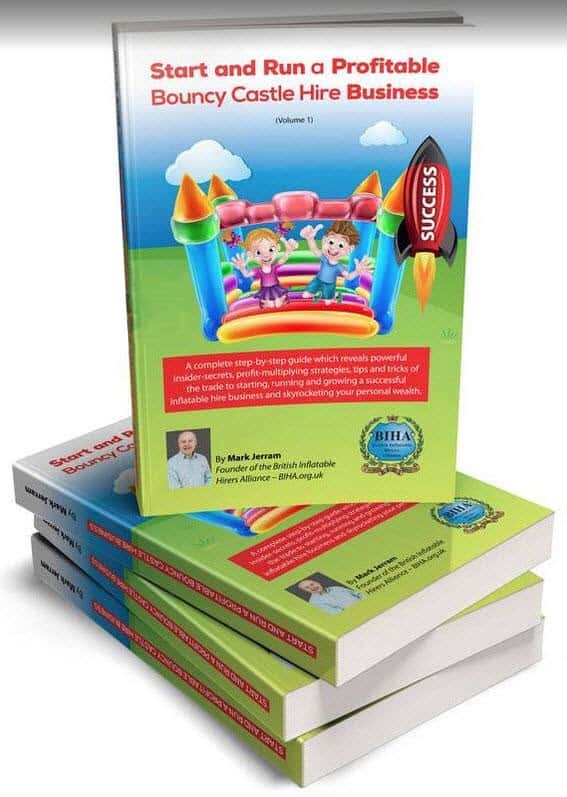 Learn from the mistakes that other bouncy castle hire companies have made in the past. Get more customers from your listing on this site and our other online directories. Make the most of your deductions to offset against tax. Proudly display the BIHA logo shield on your business stationery, vans, website, uniforms etc. 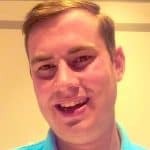 Learn tips from some of the top inflatable hire companies in the UK – for example bouncy castle hire Surrey. Another example bouncy castle hire Leicester. (Official statistics say that 86% to 94% of people looking to hire (e.g a bouncy castle) are more likely to call a company who is a member of a trade organisation – such as the BIHA – Source: Abacus Research 2002 and BMRB 2007). Become a true Professional inflatable hire company. Access to “experts” in the industry should you need extra help. Notification of “used inflatables” for sale, and special offers etc. from manufacturers. Discount on your public liability insurance premiums. Discount on your Yellow Pages advertising. 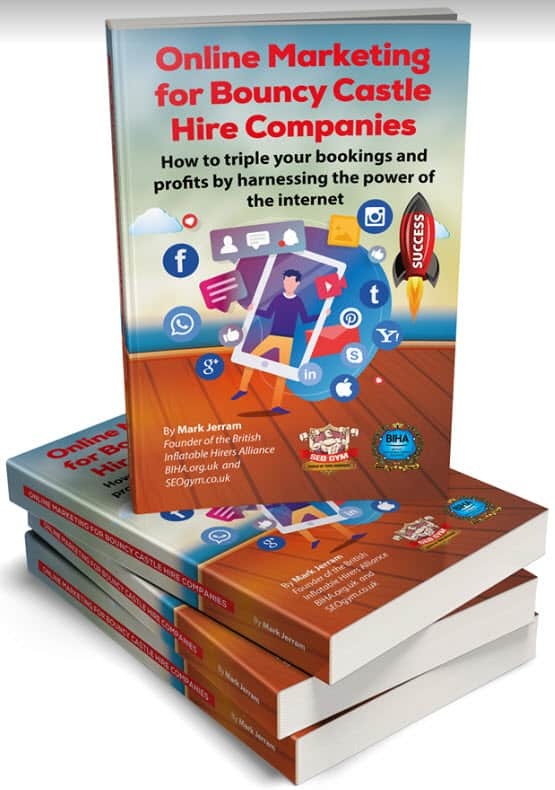 Big discount on a WEBSITE and VIDEO – for £75 (worth £399+) for your hire business (if you require one). 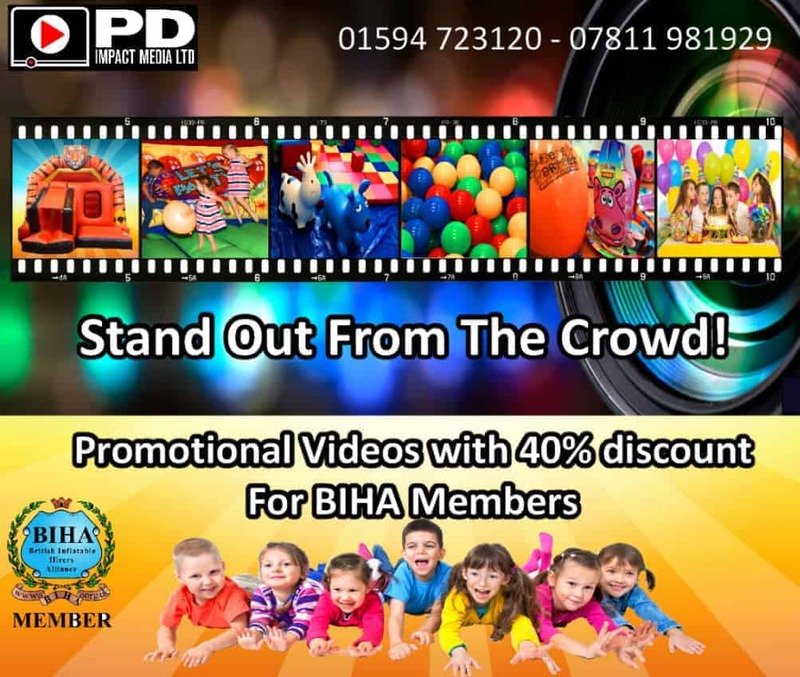 Here’s an example site (and promotional video) we created for a BIHA member in 2011 bouncy castle hire Chelmsford This £75 fee also includes basic Search Engine Optimization (SEO) to help it rank well in Google – to get you more customers and clients. Templates, disclaimers, Terms and Conditions of Hire forms, safety cartoon sheets, Risk Assessments etc. can be downloaded by members 24/7. This BIHA website has a Page Rank of 3 (PR3). 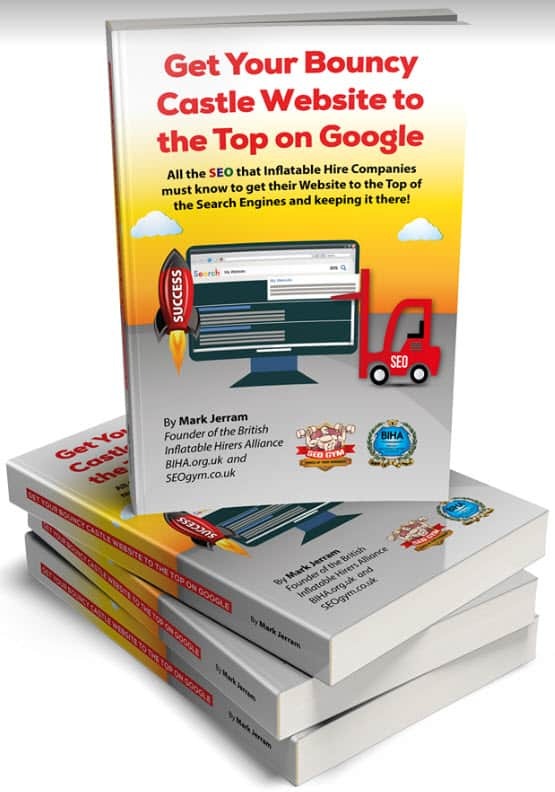 This means that when we add your web link to this site – it will help push your website upwards in the Google rankings – so you should get more enquiries and bookings. ← Previous Previous post: BIHA logo for you to use on your promotional materials etc.